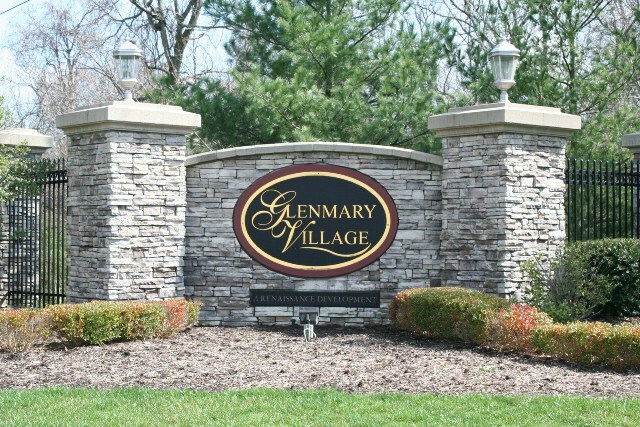 9402 Clubview is a first floor condo off Bardstown Road south of the Gene Snyder Freeway. It is a short drive to downtown Louisville, or even shorter to Mt. Washington, KY. Bates Elementary school is just north of here. The bottom line is this place is close to shopping and work! This was a great home that sold in 47 days. Contact the The Hollinden Team today to see how we can get your home sold. As you look for a place to hang your hat, you notice that 3 bedroom condominiums are not that common. You find this well-built condo in a great location and see that it even has a Master Suite with a spa tub! And to add to this, the floor plan is open, and the kitchen is large. No more going out to wash your clothes as a separate laundry area is conveniently located next to the kitchen. 9402 Clubview was sold new for $163,250. After a year, the owners moved out taking the kitchen cabinets and appliances with them. The present owners have given the place a facelift and remodeled with new paint throughout. 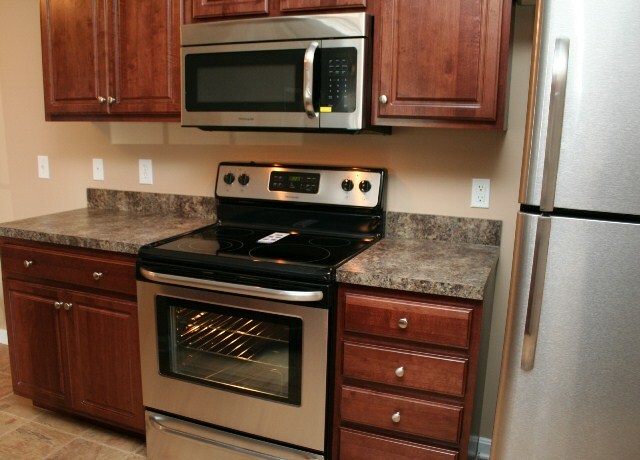 They have installed new cabinets along with brand new Stainless Steel appliances. The rest of the condo and mechanicals have only had a year’s worth of wear and tear. The carpet looks next to new. Do you need immediate possession? Do you need move-in ready? Do you need your home to be affordable at $125,000? Then, this is it! The Hollinden Team would be happy to arrange a private showing for you. Feel free to give Tim Hollinden a call at 502-429-3866 and he can answer more questions or give you a personal tour.